Posted on April 9, 2015 March 10, 2017 by jfleck. 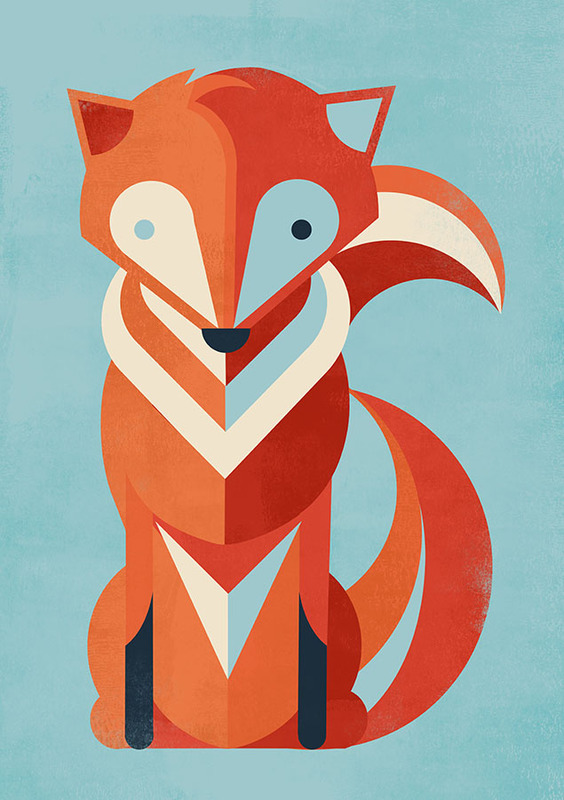 This entry was posted in illustration and tagged fox, vectorart. Bookmark the permalink.